Oh how MERRY & BRIGHT this season is. 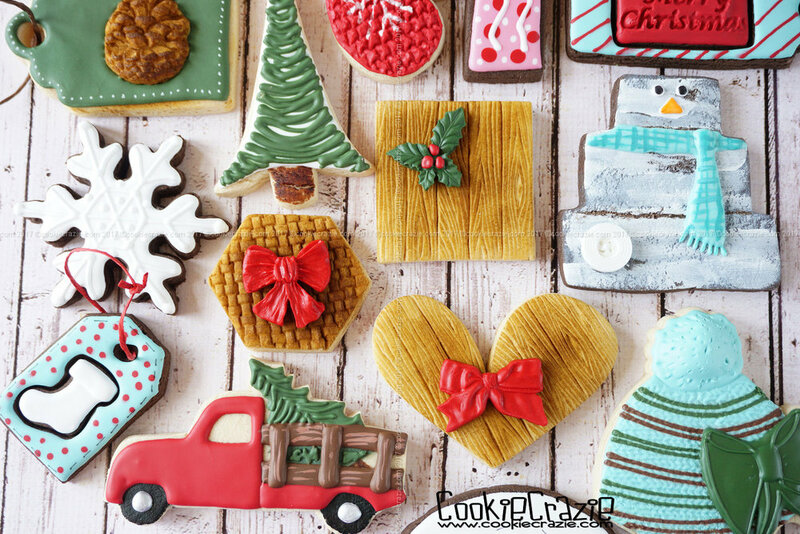 Cookies always enhance the season and give it even more delight and pizazz. I pray you have a very blessed Christmas filled with amazing sights, sounds, tastes, smells, and memories.